JS Training services can support and help to empower, and enable patients, carers, members of the public with an interest, health professionals and researchers in service user involvement and engagement. I am working with my colleagues from ABA Horizons to introduce this business to the UK marketplace. Content of the course is strucured to meet the statutory standards specified by the Health and Safety Executive (First Aid) Regulations (1981). 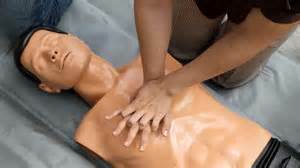 However, there are a range of ‘advanced’ subjects included to further ensure participants are competent first aiders. Our most popular sessions are basic Microsoft excel and Microsoft word. These programmes are run for individuals or groups of up to 8. This allows the group to grow as individuals and together, learning new skills and methods and improving their working practices.